MEXICO CITY - Leading Mexican business and political figures along with Eumabois President Jürgen Köppel will be on hand to kick off the opening of Magna Expo Mueblera. 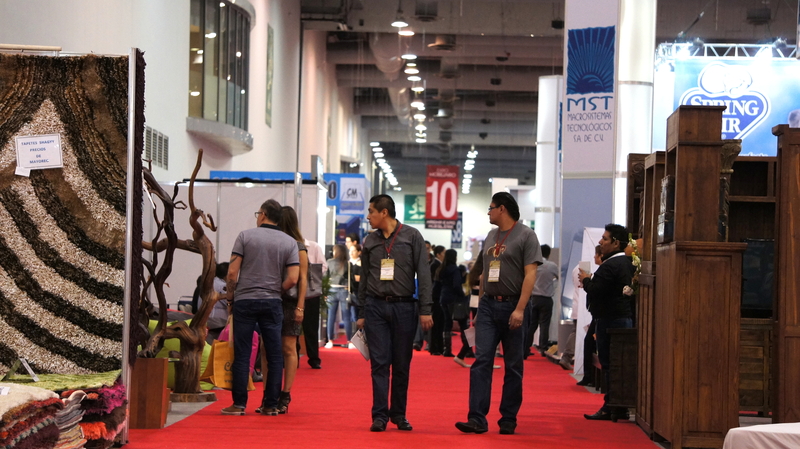 The annual trade show takes place Jan. 17-20, at the Centro Banamex exhibition complex in Mexico City. The opening event will be 11:30 a.m. on Wednesday, in the foyer of the complex. Koppel and others will be joined in the presentation by Christian Pfeiffer, global director of LIGNA and Woodworking Events for Deutsche Messe, and with Bernd Rohde, general manager of Hannover Fairs Mexico. Magna Expo Mueblera is organized by Hannover Fairs Mexico, a subsidiary of Deutsche Messe, which is the producer of the LIGNA woodworking fair. The trade show consists of two parallel exhibitions: Magna Expo Mueblera Industrial and Magna Expo Mobiliario e Interiores. 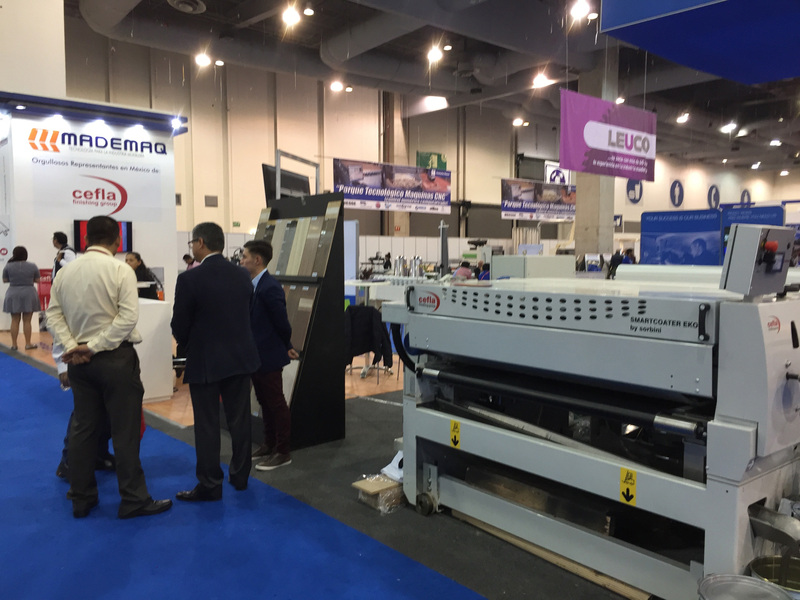 Magna Expo Mueblera Industrial covers machinery, tools and solutions for woodworking and wood processing, while Magna Expo Mobiliario e Interiores spotlights end products: furniture, interior decorating, household appliances and floor coverings. 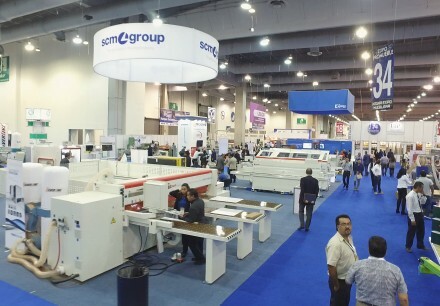 Co-located with woodworking machinery and tool show Magna Expo Mueblera Industrial, Magna Expo Mobiliario e Interiores spotlights end products, including furniture, interior decorating, household appliances and floor coverings.